The Vertigo Band is a Female-fronted band consisting of Guitars, Keyboard, Bass and Drums with backing vocals to accompany the main singer. 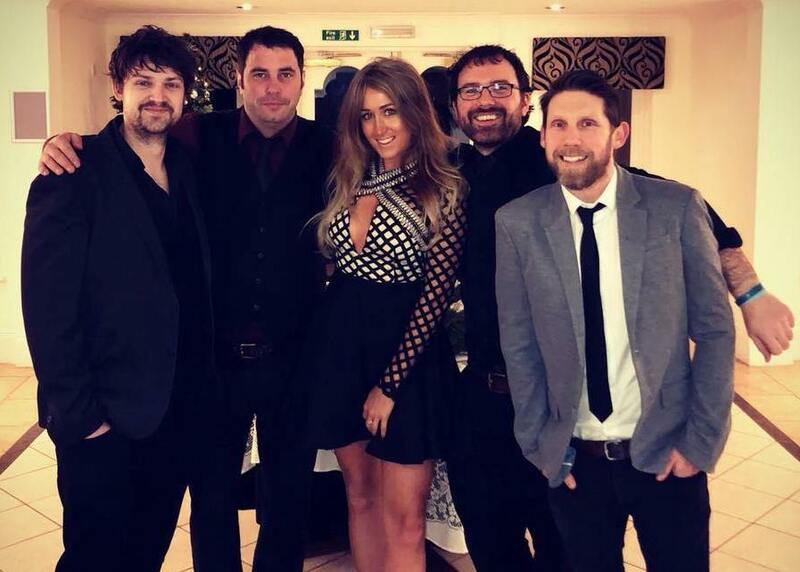 They are one of Shropshire's leading party bands and specialise in providing professional 'Live' Entertainment for Private occasions; and sometimes perform publicly at selected venues throughout the year. They are fully self-contained with state of the art sound and lighting equipment. Their music choices are through the eras of 50s, 60s, 70s, 80s, 90s, 00s, Love and Slow dance music. They will even create a personalised set list just for you and your guests. To make your booking that little be more special they can offer pre-mixed DJ music as well, to compliment your event.